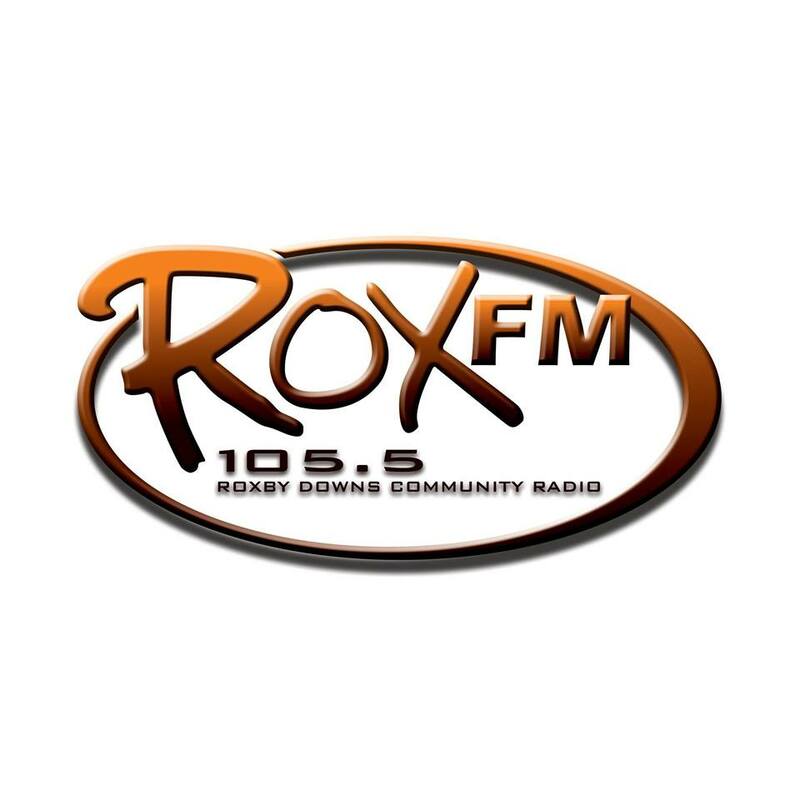 105.5 RoxFM is Roxby Downs’ community radio station. Incorporated in 2002, this award winning station is located 550kms north of Adelaide and airs 24/7. Lofty thanks RoxFM for their support.